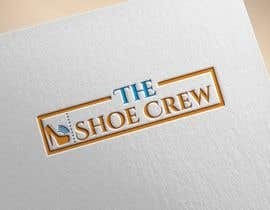 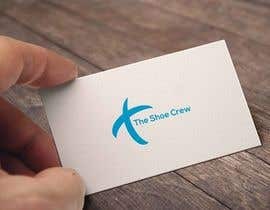 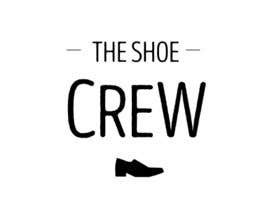 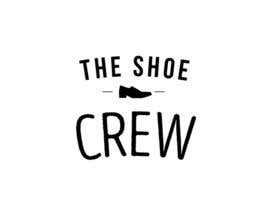 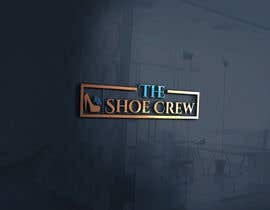 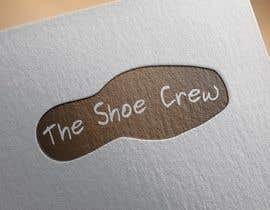 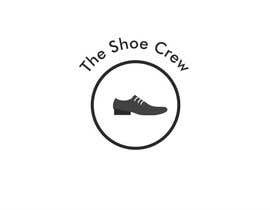 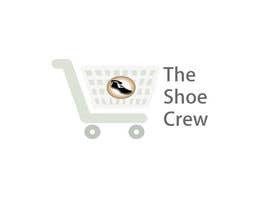 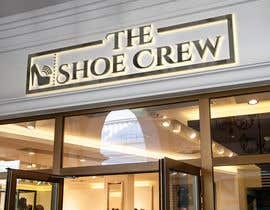 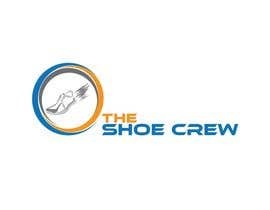 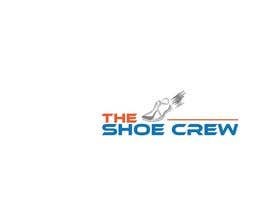 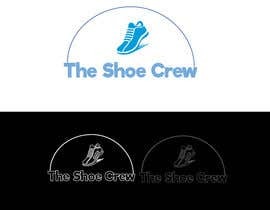 HI, just need a logo done for an online shoe store called 'The Shoe Crew'. 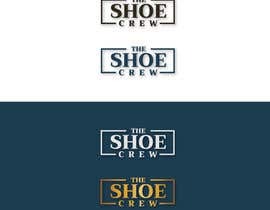 Looking for a basic, clean, compact design so it can go with any background. 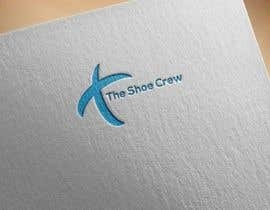 Our website background is white. Our demographic is men and women from ages 15-60.